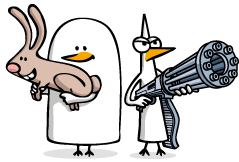 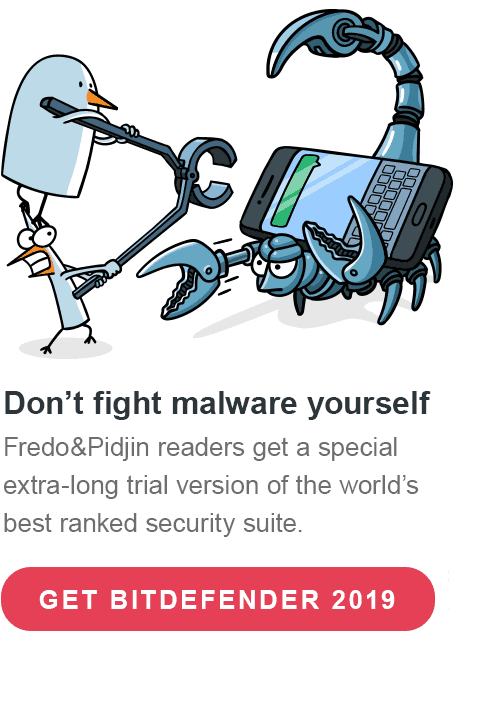 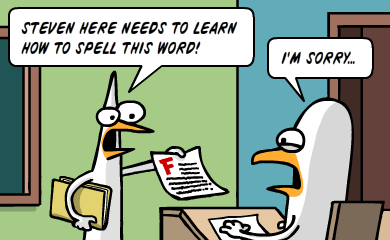 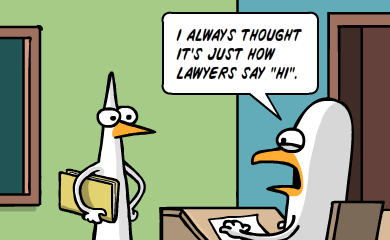 Lawyer your standards - Fredo and Pidjin. 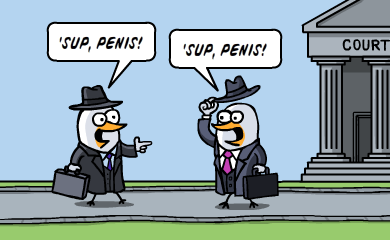 The Webcomic. 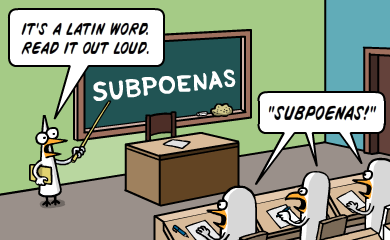 This is how you spell Subpoenas.